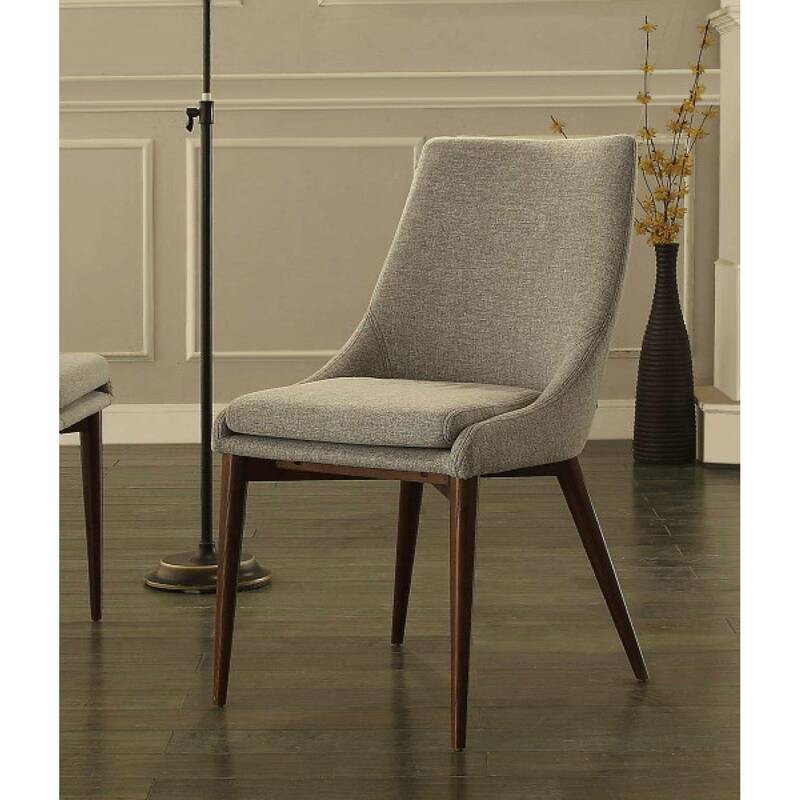 Ultra-modern in design and ultra-inviting in feel, the Fillmore Collection by Homelegance Furniture will be the perfect addition to your contemporary home. 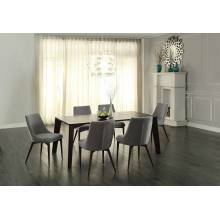 Seating designed to cradle your body is covered in a cool grey fabric that contrasts perfectly against the espresso Finish over oak Veneer of the dining table. The fixed top table seats six comfortably, making Homelegance Furniture's Fillmore Collection a great choice to spend quality time with your friends and family. 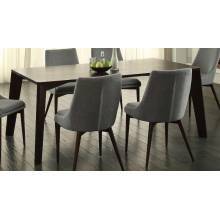 Ultra-modern in design and ultra-inviting in feel, the Fillmore Collection by Homelegance Furnitu..
Fillmore Dining Set 5 pc (1 Table and 4 side chair)Ultra-modern in design and ultra-inviting..